A retired political science Professor Syed Bashir Ahmad Qadri son of late Syed Zia-ud-din Qadri passed away Tuesday late afternoon in Srinagar. 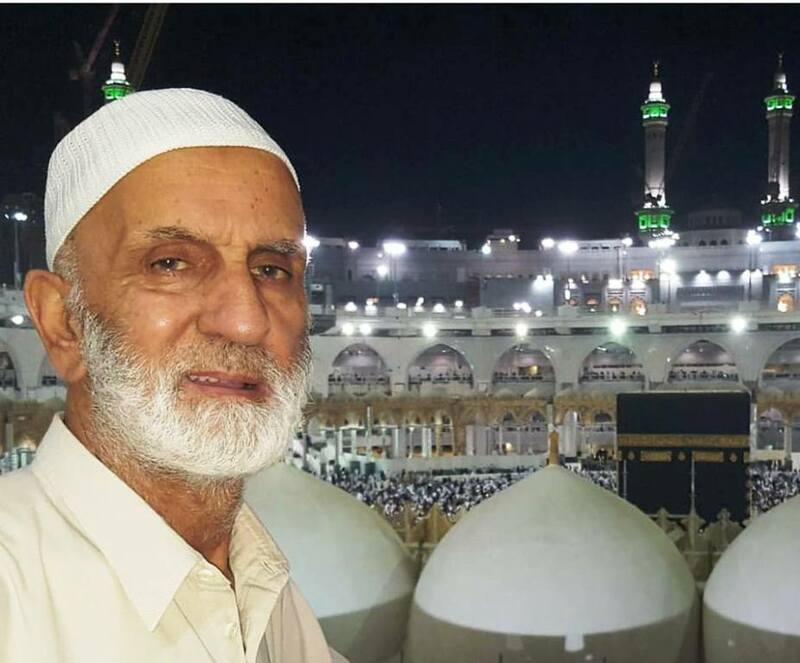 According to a family source, the Nimaz-e-Jinaza of Professor Qadri, a resident of Mount View Colony, Zakura, Opposite Petrol Pump in Srinagar, would be offered at around 8:30 PM. Deceased was the father of Syed Sajjad Qadri, a KAS officer, presently posted as general manager District Industries Centre (DIC) Srinagar and Budgam. Professor Qadri’s son-in-law, Mufti Islah is CNN News 18’s Bureau chief Jammu and Kashmir.